How about that! 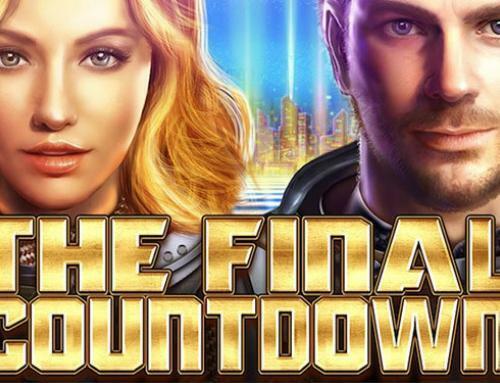 It almost seems as if this iconic Microgamging slot has something to prove. It continues to make millionaires and the last big wins were in a time frame of only 48 hours resulting in over 13 million euro in jackpot payouts! Microgaming’s most popular online progressive jackpot slot breaks record after record. It remains one of the most popular slots from a network of jackpot games throughout the industry and once again the Mega Moolah Slot stands out from the crowds. This time, the game hasn’t just paid out one jackpot it’s paid out two. In 48 hours! 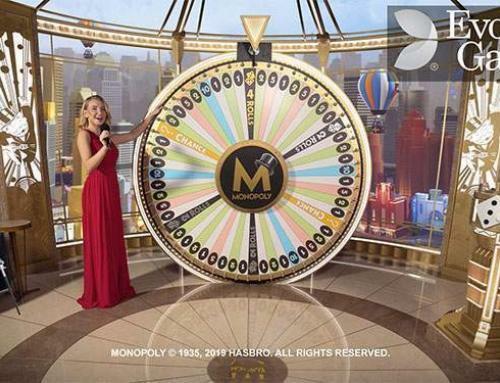 Two lucky players, part of the Casino Rewards brands have had their dreams come true and been made multi-millionaires from the Mega Moolah pot of fortune. On Tuesday the 5th of March an astonishing €11,546,388.15 was the first of the two jackpots to be taken from the game. This awesome hit was then followed by yet another one, the following day on Wednesday the 6th of March. This time the lucky player banked an equally impressive €2,201120.31 sending that total amount to over €13 million. The first of those jackpots, the €11.5m is also the fourth largest jackpot on Microgaming’s progressive jackpot network following an earlier win this year totaling €13,328,028.16. In September of 2018 Mega Moolah paid out an unbelievable €18,915,872.81 and we all remember 2015 when the game entered the Guinness World Book of Records with its €17,879,645.12 jackpot. Remarkable fact about this story is that the last €2.2 million jackpot was won within just 33 bets of the member registering at the casino. 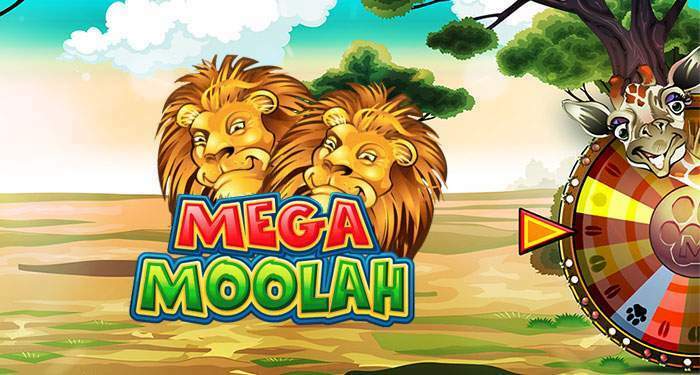 Mega Moolah is without a doubt the most popular progressive slot game, holding a record in jackpot payouts. At Casinokings Club we can only be happy for the lucky winners and we congratulate them with their jackpot wins.